According to the International Organisation for Migration, there were 6,951 deaths on the Mexico-US border between 1998 and 2016. WASINGTON D.C.: The border between Mexico and the US is the deadliest in the Americas. According to the International Organisation for Migration, there were 6,951 deaths there between 1998 and 2016. According to US government data, about 3,000 deaths were recorded in the state of Arizona, especially in the Sonoran Desert, one of the most dangerous crossing points along with Rio Grande in Texas. The Colibri Center in Tucson, Arizona, which helps to identify remains found at the border, has registered 2,500 people missing at the crossing so far. The centre takes DNA samples from relatives who report disappearances and compares them to the remains obtained by a forensic doctor in Pima County, southern Arizona, where the Sonora desert is located. "It is important because you're giving the family an answer they've been awaiting for a long time," Reyna Araibi, from the Colibri Center, tells EFE. The aim is to heal wounds and avoid further trauma like that suffered by 32-year- old Guatemalan Lisy Santos Merida. Her husband set out for the US in 2010, and a year later, Guatemalan authorities called Merida to tell her that his remains had been found. "They told me that they had found him and were going to cremate him. I did not realise at the time, but then I thought, how are they going to burn his remains without me identifying them?" she tells EFE via telephone from Guatemala. She tried to prevent the cremation, but failed. "I was holding this box in which my husband was supposed to be," she says, adding that on reaching her San Marcos home, she prepared a "decent burial" for him. In 2015, 400 immigrants were killed on their way from Central America to the US. The IOM counted 321 deaths along the Mexico-US border and 79 along Mexico's border with Guatemala and Belize. These figures do not include missing persons registered by family committees that include 450 Hondurans, 350 Salvadorans and around 80 Guatemalans, according to Mexican nonprofit Foundation for Justice and the Democratic Rule of Law (FJEDD). The phenomenon of mass disappearances in Mexico is part of the current climate of war against drug trafficking and in the last decade, the government has registered the disappearance of 30,000 people. This figure includes immigrants, particularly those vulnerable to the "narcos" (drug dealers), says Maureen Meyer of the Washington Office on Latin America. "We have seen in the last decade, in the context of the expansion of organised crime in Mexico, crimes focused on migrants, who are easy targets as they are more visible, easily identifiable as migrants and, in many cases, they walk on a predetermined route. It is a problem that has existed for a long time, but is now more visible," Meyer tells EFE. FJEDD Director Ana Lorena Delgadillo believes it's necessary to investigate why migrants disappear and why they are sought by organised criminal groups. "We know, for example, that they can take them to work in the fields or work in the service of organised crime in a semi-slavery regime," she says. 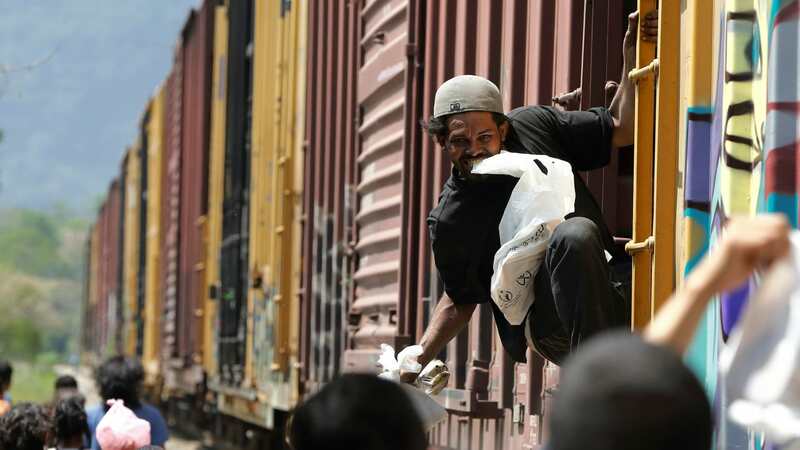 Drug cartels now control most of the important points along the route to the US, as well as train routes of La Bestia (The Beast) that cross Mexico and serve as transportation for Central Americans. Traffickers have also enlisted "coyotes" or "polleros" (smugglers) - people who move migrants to the US - making them complicit in abductions, extortions and forced disappearances. "Cartels know that these 'chavitos' (guys) are available, that they can work a little for them and if there are problems, then they kill them. "That is one of the saddest things because we know that there is a percentage of these 'polleros' who will not survive the process and nothing is done," anthropologist Jason De Leon, a professor at the University of Michigan, tells EFE. In December 2015, Mexico created a special prosecution unit to investigate crimes against migrants and set up a mechanism allowing families to report disappearances at Mexican consulates, while another body was created in 2013 to help identify remains. Executive Secretary of the Inter-American Commission on Human Rights (IACHR), Paulo Abrao, says the three initiatives were "very good," but added there were challenges, especially budget restrictions, in maintaining the units. 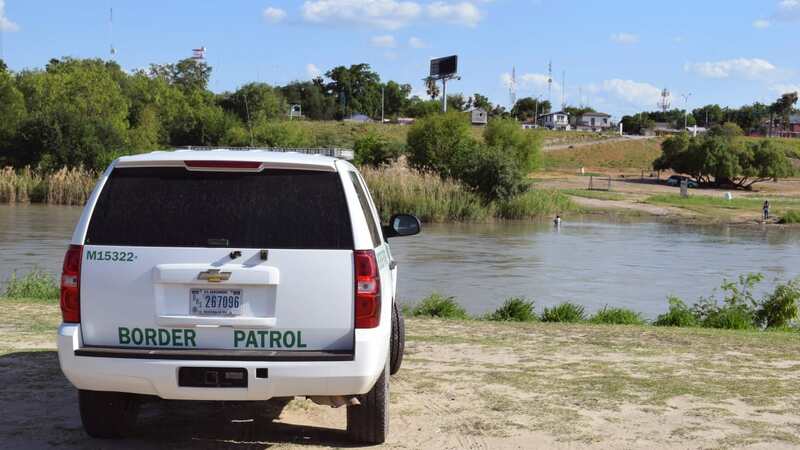 One of the things that worries Abrao most is the "Frontera Sur" (Southern border) plan that has been in action since July 2014 that has increased surveillance along the border with Guatemala. Abrao tells EFE that the program has increased deportations to such an extent that between 2014 and 2015 the number doubled. The rise in expulsions has a collateral effect: it makes it more difficult to identify people who have the right to seek asylum because of political persecution or because their lives are in danger. "People start looking for other routes, more dangerous, more isolated ones with many more risks, which increases the number of deaths and disappearances," Abrao says. Mexico has known three large migrant massacres over the last decade: two in Tamaulipas and another in Nuevo Leon, where Jose Enriquez Velazquez, Vilma Leticia Lopez's husband, died. "My husband left in order to give us a better life. He went with dreams, with the desire to give our family the best. He lost his life in a horrific massacre while he was in transit through Mexico, where their bodies were mutilated, and were handed over to us in pieces," Vilma told an IACHR hearing in March 2015. "These families, 49 families, 49 cases, were painful, mothers who were devastated, children that were left without parents."